HOWEVER OLD YOU ARE IS THE NEW 30. IN THE WAY OF YOUR PRIME. THAT WORK WITH YOUR BODY. 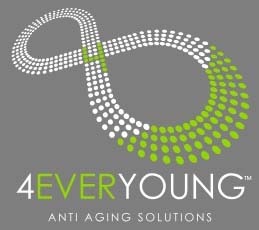 4Ever Young was founded because we were willing to ask a radical question: what if you could look forward to the aging process? What if you could support your body’s vitality at every age, preserving your energy and zest for life despite the natural changes that come with time? We believe it’s possible. You deserve to enjoy everything you’ve discovered about yourself, and to look and feel great while you discover even more! At 4Ever Young, we’re in the business of helping you live your best life-no matter where you are in your journey. With our highly customized anti-aging regimens designed to address a range of concerns, your best years are within your reach. 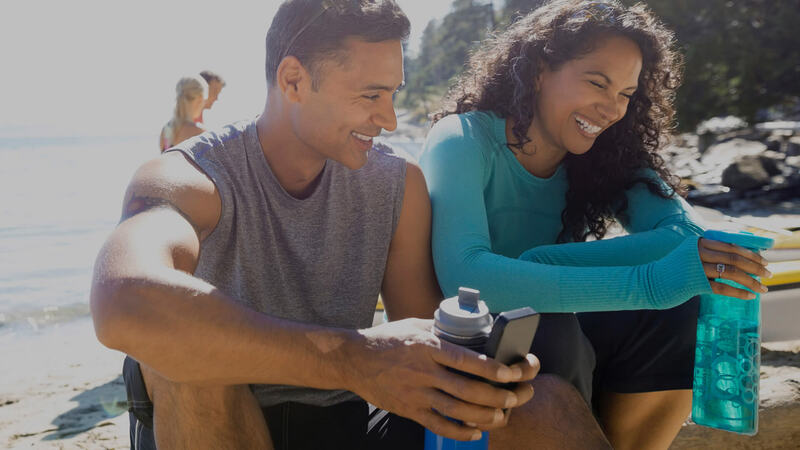 Discover our line of pure, powerful supplements to enhance your wellness regimen. Confidence is captivating. Let us bring it to the surface. 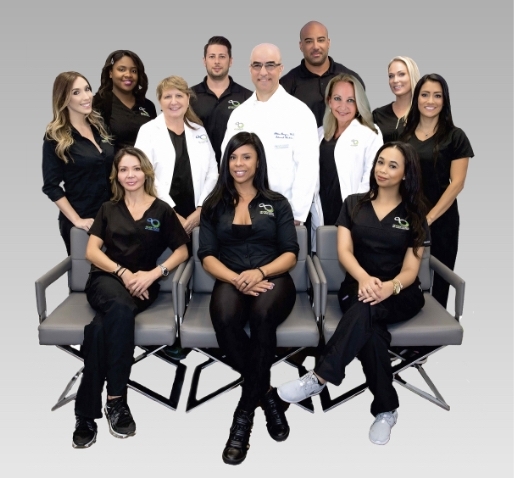 Discover our range of cosmetic services-from fillers, to contouring, to custom facials-that will address skin texture, combat the signs of aging, and help you showcase your best features. The years bring a lot of good things, but they also come with physical changes that can drain your energy and drive. 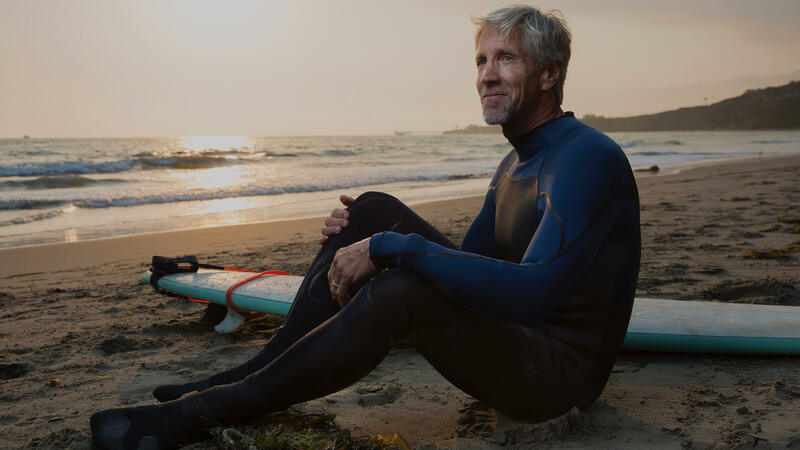 Our whole-body wellness services-including bioidentical hormone replacement therapy (HRT) for men and women-can help you enjoy life to the fullest. 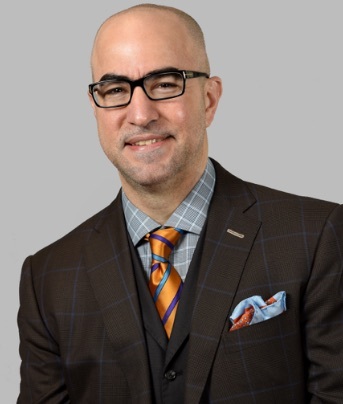 With more than 20 years of experience, Dr. Borges oversees all treatment and medical aspects at 4Ever Young. 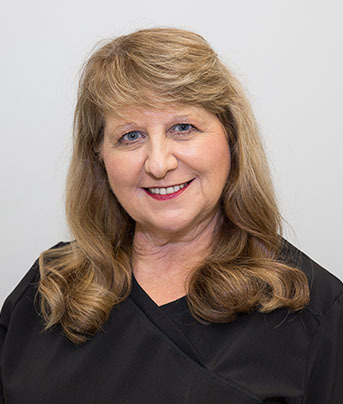 As an Advanced Registered Nurse Practitioner, Robin has more than 20 years of experience and is licensed to diagnose, treat, and prescribe medications. 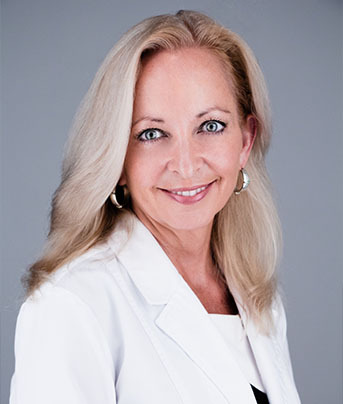 As a physician assistant, Elisa is licensed to diagnose and treat patients. Fast and painless. Took me in right away and got my tests and physical rolling on the same day. From the start to the finish everyone was professional and friendly! The experience was great and I definitely plan to be back! Everything was great staff is very nice and knowledgeable…I will continue to go there for my cosmetic procedures. I have been to 4ever young a few times Everyone is nice and professional.